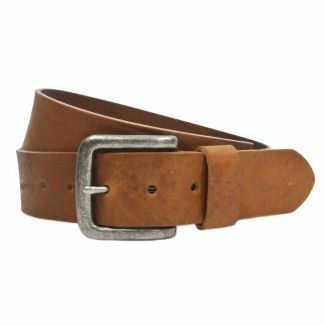 A casual jeans belt with a vintage twist, Bradgate is handmade in Britain using Italian full grain leather, which is sustainably sourced from Italian tannery, M.P.G. Industria Conciaria. 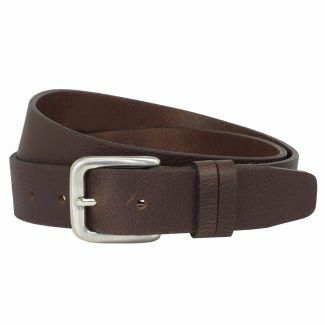 This belt features a bevel edge finish at 34mm. 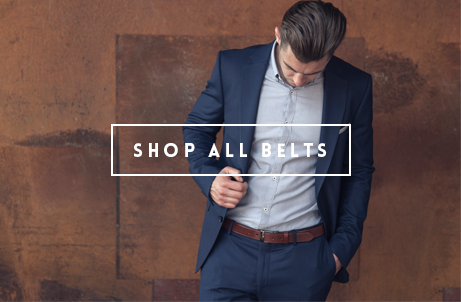 Black and navy belts are fitted with an antique nickel roller buckle. 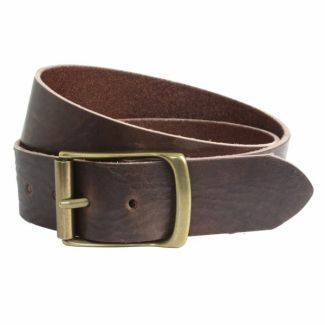 Whereas brown, oxblood and olive are fitted with an antique brass roller buckle.